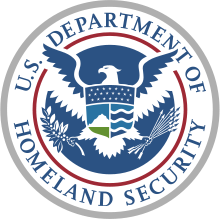 The Department of Homeland Security is bringing its procurement process into the 21st century by making it easier for nontraditional and Agile contractors to bid on projects, even if they don’t have a foot in the door with government. Director of DHS Douglas Maughan spoke to FCW about the agency’s plans to significantly shorten what can be a lengthy evaluation process by allowing companies to pitch their proposals in a short oral presentation. “They’ll have 15 minutes to make their case,” Maughan said, which resembles the process in the freewheeling world of venture capital funding. DHS’ goal is to award contracts in four months. As long as all the proposing companies get equal time, the process adheres to government rules, he added.